“In order to design buildings with a sensuous connection to life, one must think in a way that goes far beyond form and construction.” This quote from Peter Zumthor rings true in his design of Bruder Klaus Field Chapel, where a mystical and thought-proving interior is masked by a very rigid rectangular exterior. 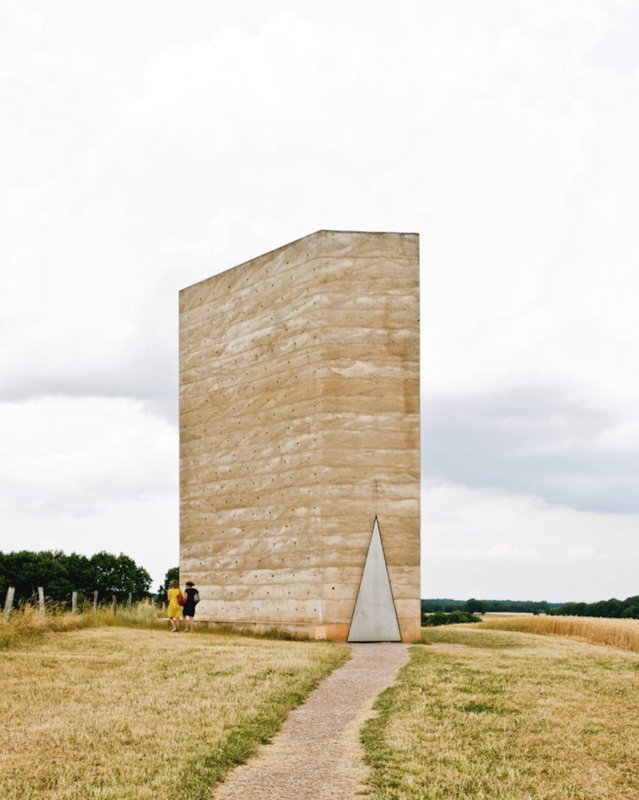 Bruder Klaus Field Chapel all began as a sketch, eventually evolving to become a very elegant yet basic landmark in Germany’s natural landscape. The design was constructed by local farmers who wanted to honor their patron saint, Bruder Klaus of the 15th century.